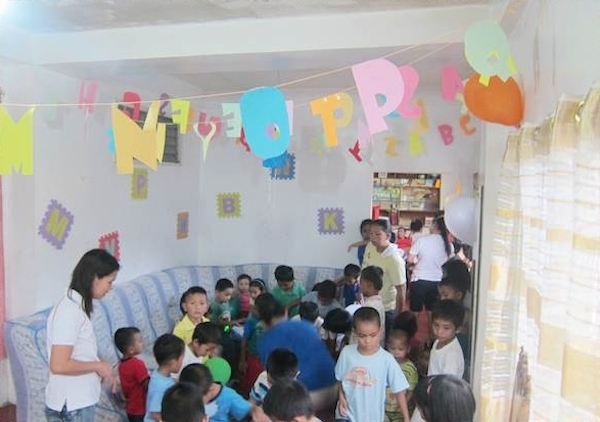 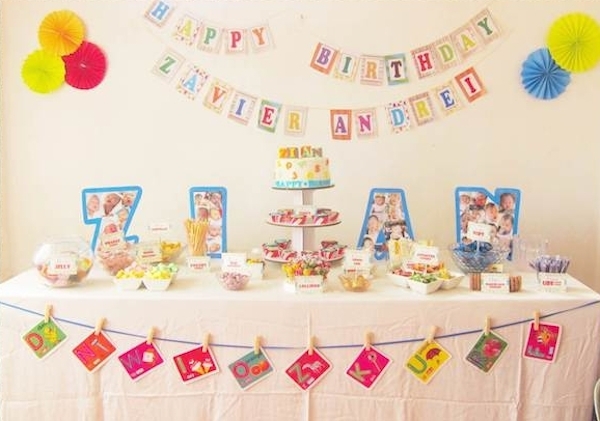 A it’s adorable, B it’s so beautiful, C it’s a children’s party full or charm! 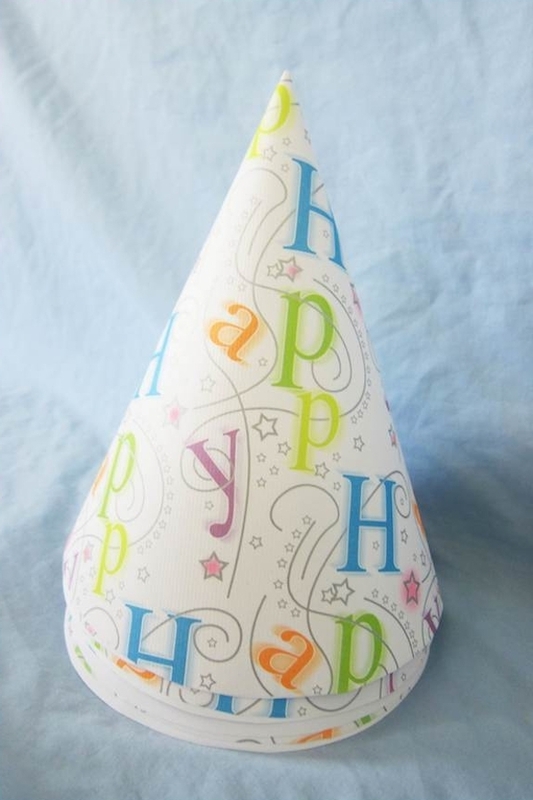 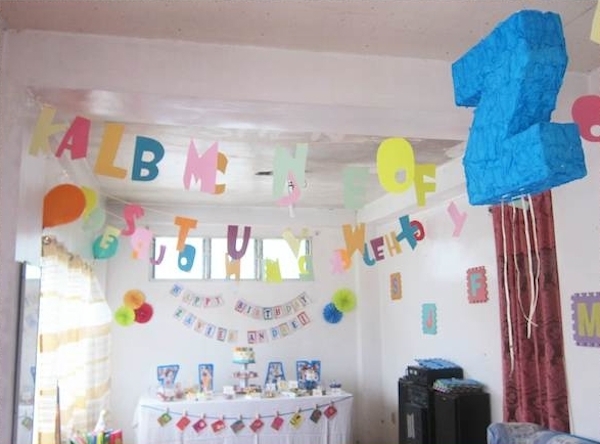 And D, well what else, it’s a DIY party made by mom! 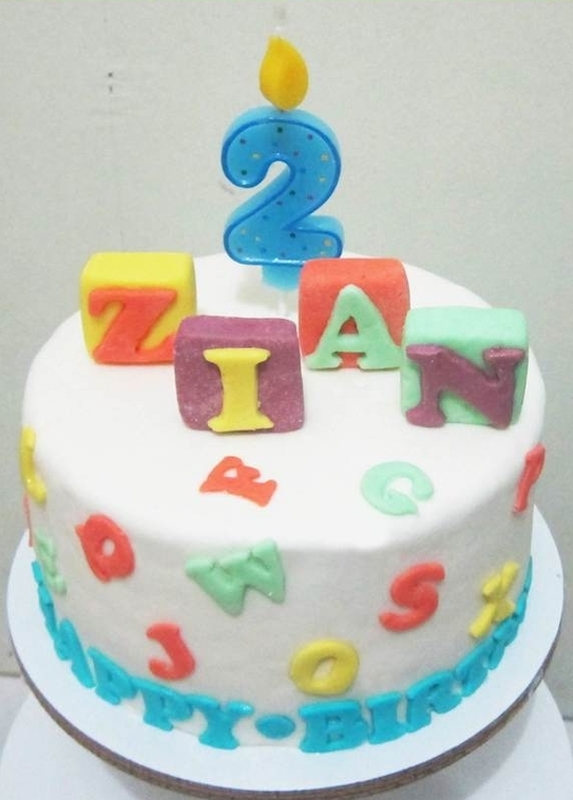 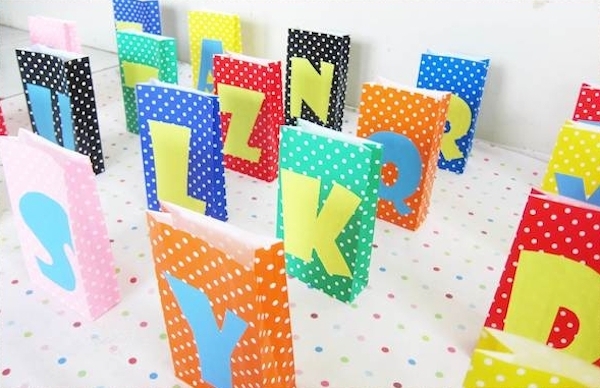 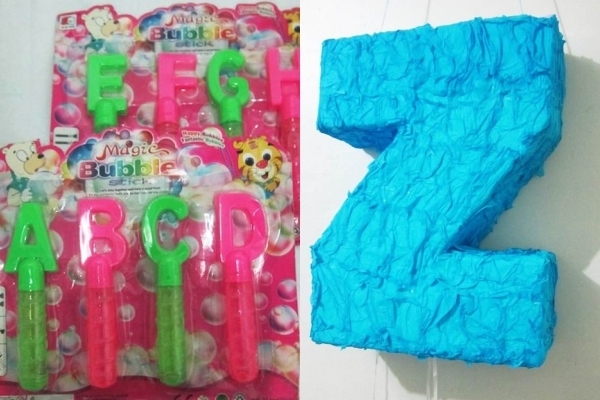 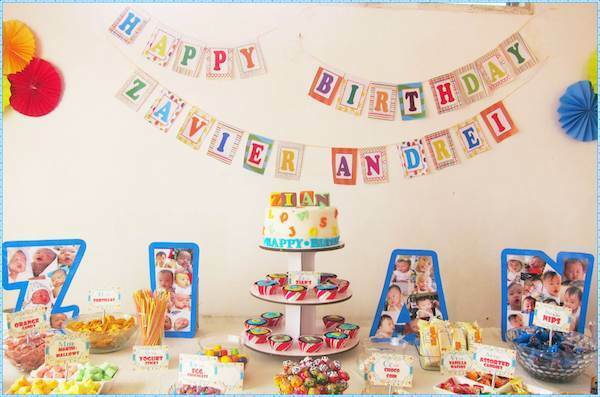 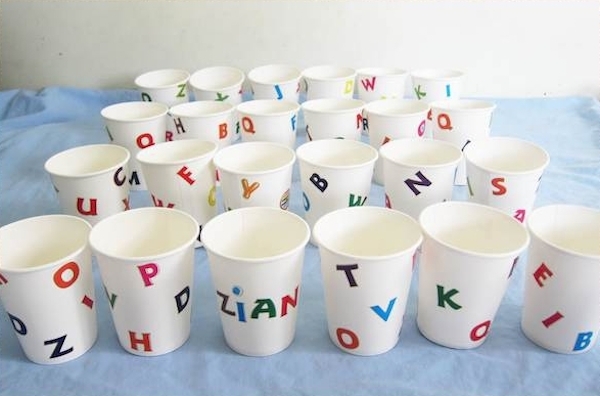 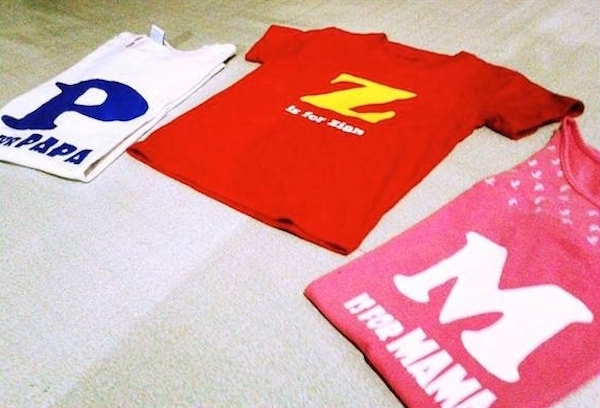 Mommy Jessamine always wanted to be a party stylist so she channelled all her creativity into her Baby Zian’s ABC party. 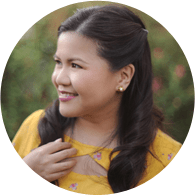 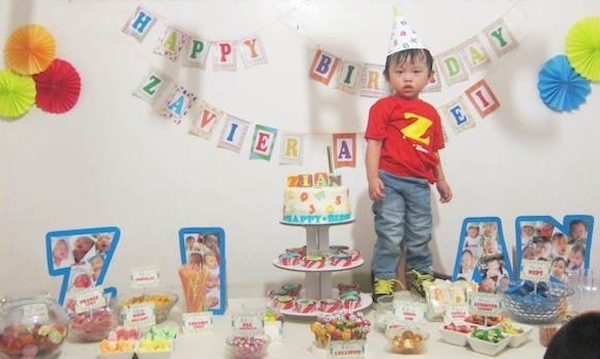 She shares, “I made everything, from the party hats, his shirt, invitation, banderitas, cakes and cupcakes, paper glass, as in everything including the candy buffet.” I can already imagine mommy spending late nights cutting those letter banderitas and paper cup stickers one by one! 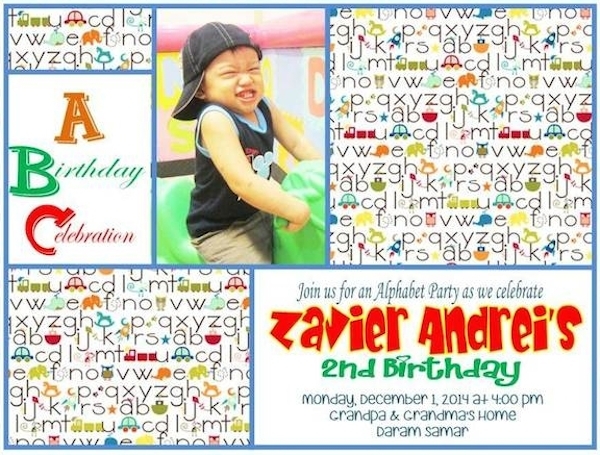 Oh and this theme, how fitting for a two year old don’t you think?